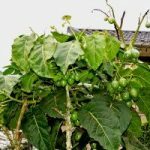 Tamarillo is the botanical name for the tree tomato fruit which many refer to as “itunda rīa thakame (tunda la damu).” Here in Nyeri County we are privileged to have this company In Mweiga called Tamarillo. 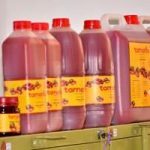 Tamarillo company is an agro-processing company that processes the tree tomato fruit into juice and tree tomato paste (jam). 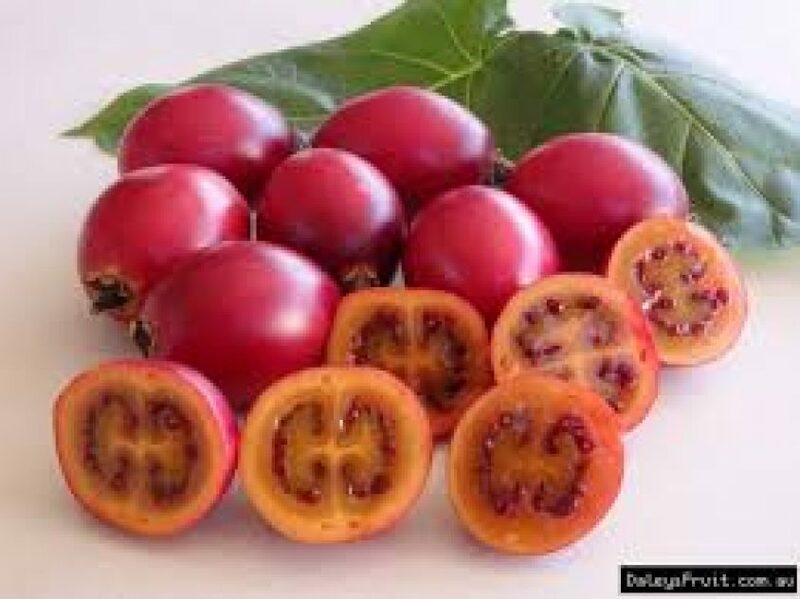 As a county that values partnerships with private investors, this company has created market for farmers that have this fruit and we support linking farmers to this company. 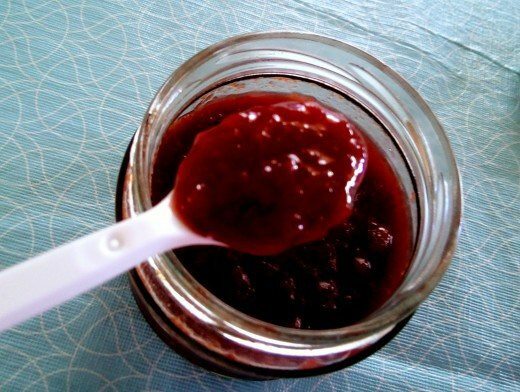 The company has a farm which it has planted 1,500 grafted and non-grafted tree tomatoes but since their harvest is not enough to sustain the production process, they source for the fruits from the farmers and buy them at Ksh. 70 or 80 per kilogram depending on the size and quality of the fruit. 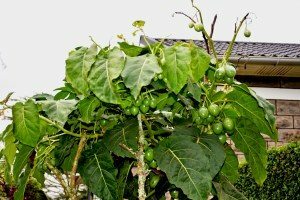 As for the grafted tamarillo seedlings , they source them from Forest Edge Nurseries and are also able to sell them to farmers at Ksh. 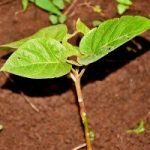 100 per tree and the non-grafted variety they sell at Ksh. 50. 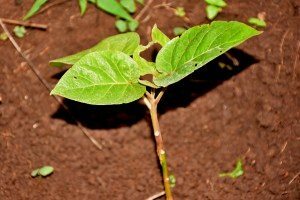 When the farmers were being supplied with fruit seedlings (still ongoing) the main aim was to supplement their income. 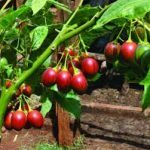 Tamarillo is also a fruit that farmers can farm and the advantage with especially the grafted one it bears fruits throughout the year and it is drought resistant unlike the non-grafted that bears fruits only twice a year. 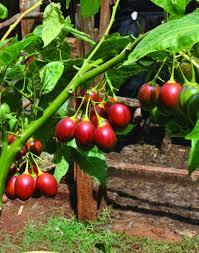 The Tamarillo products in Nyeri can either be sourced from factory in Mweiga or at Betty’s place (a famous restaurant in Nyeri Town where they even accept bit coins from customers). 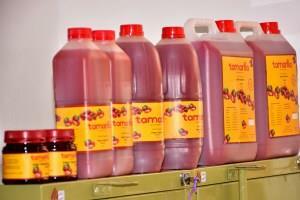 For the 250 ml juice they sell at 100 and for the jam the least amount goes for Ksh. 100 . 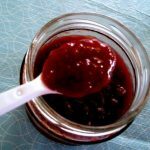 After packaging the products have a shelf life of up to 1 year and the nutritional value of these products is very high.